This article is part of our special report Is EU biofuel policy realistic enough?. 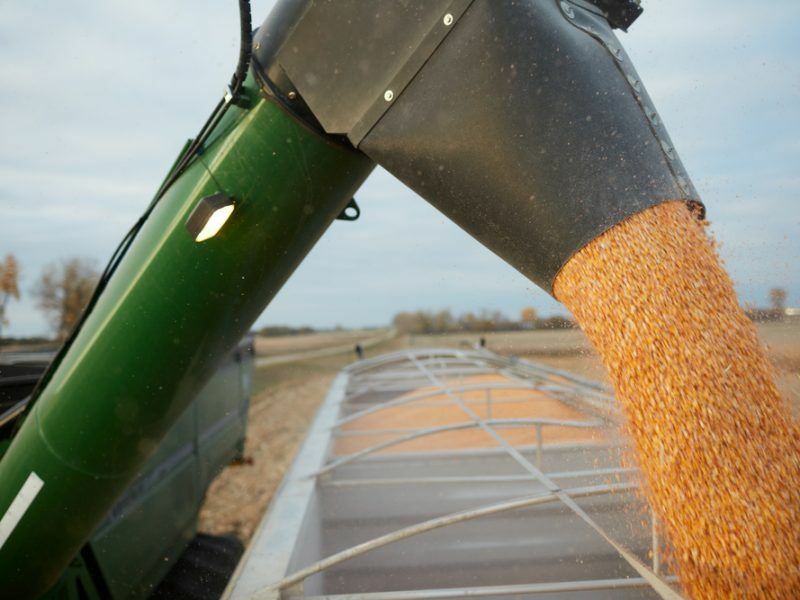 “An ethanol plant should be called biorefinery as it produces protein as a concentrate and ethanol as a by-product,” said Pablo Vercruysse, Plant Manager at Alco Bio Fuel in Ghent. 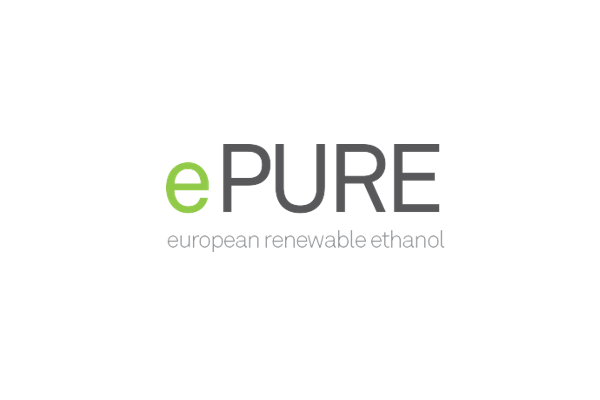 The European renewable ethanol association (ePURE) says that in 2017 its members produced 5.84 million litres of ethanol, 81% of which was for fuel use, with an average of 70% GHG savings compared to fossil fuel. But it also co-produced 5.71 million tonnes of co-products, of which 4.32 million tonnes was high-protein, GMO-free animal feed.